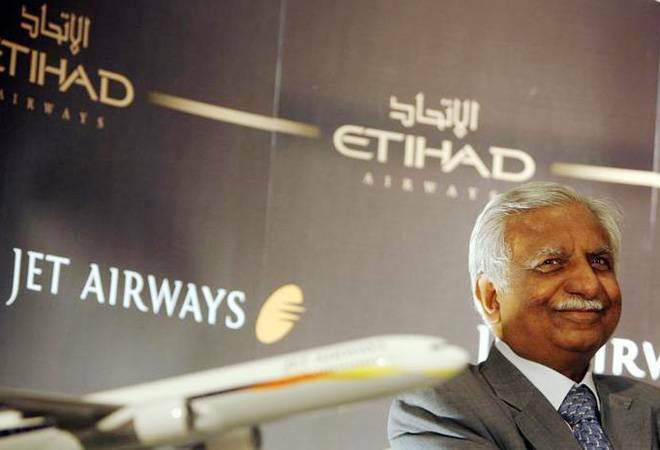 Mumbai: Naresh Goyal, the founder of Jet Airways (India) Ltd, has resigned from the board of the troubled airline, the company said in a BSE statement. Jet said the banks will initiate a bidding process to sell their stake in the airline to a new investor and that the process is expected to be complete by end-June. Earlier this month, it was reported that Goyal had agreed to step down as chairman and reduce his 51 per cent stake in the airline. The lenders will also immediately pump about ₹1,500 crore into Jet Airways by way of issue of appropriate debt instruments against security of assets. This will restore normalcy to Company's level of operations, the company said in a filing to the exchanges. The company further said that a resolution plan being formulated by a consortium of domestic lenders led by State Bank of India in accordance with the guidelines set out under the Reserve Bank of India on. The government has indicated its resolve to save the airline and has, in fact, kicked off a process to bring in new investors. Etihad Airways nominee Kevin Knight has quit the board too. There were delayed payments to vendors, banks, pilots and lessors, which resulted in the airline having to ground almost 40 of its aircraft.